Joining the growing list of the smartphone makers with 48-megapixel camera smartphones, Meizu on Wednesday introduced the new Note 9 phone in the Chinese market. The Meizu Note 9 features a dual camera setup on back, which houses a 48-megapixel sensor with f/1.7 lens and a 5-megapixel secondary sensor. Among other specifications, this waterdrop-style notch sporting phone comes with a 6.2-inch screen, up to 6GB of RAM, and a rear fingerprint sensor. The phone will be competing with the Redmi Note 7 and other phones with 48-megapixel rear shooters in the country. There is no word on the international launch of the phone right now. According to Meizu, the company will be offering the Note 9 in three colours – Magic Black, Starry Blue, and White. The 4GB + 64GB model of the phone will retail at CNY 1,398 (roughly Rs. 14,700), whereas the 4GB + 128GB and 6GB + 64GB versions of the phone will sell at CNY 1, 598 (roughly Rs. 16,800). The sales of the Meizu Note 9 will begin on March 11. The Meizu Note 9 runs on Android 9 Pie-based Flyme 7.2 operating system and is powered by Qualcomm Snapdragon 675 SoC. 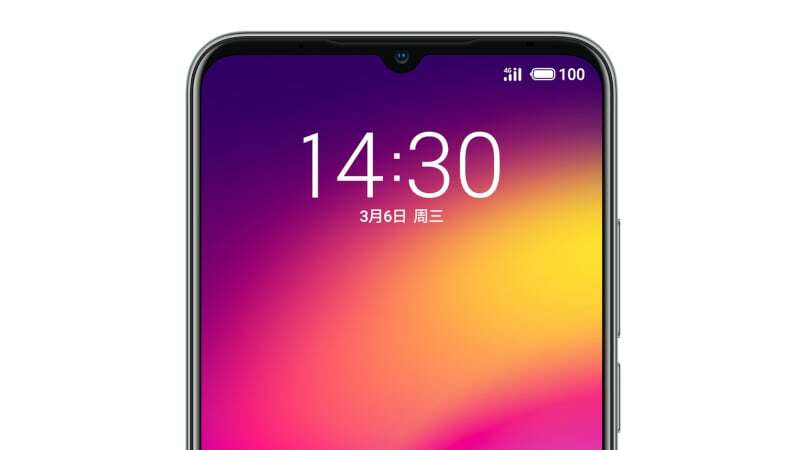 The phone sports a 6.2-inch full-HD+ (1080x2244 pixels) screen with 18.7:9 aspect ratio and packs 4GB/ 6GB of RAM, and 64GB/ 128GB of inbuilt storage. There is 4,000mAh battery on board as well with 18W fast charging support. On the imaging front, as we mentioned earlier, the Meizu Note 9 pack a dual camera setup on back with a 48-megapixel primary sensor and a 5-megapixel secondary sensor. The company has also included a 20-megapixel front shooter with f/2.0 lens. In terms of the connectivity options, the Meizu Note 9 brings Wi-Fi 5, Bluetooth 5.0, 4G LTE, and USB Type-C.